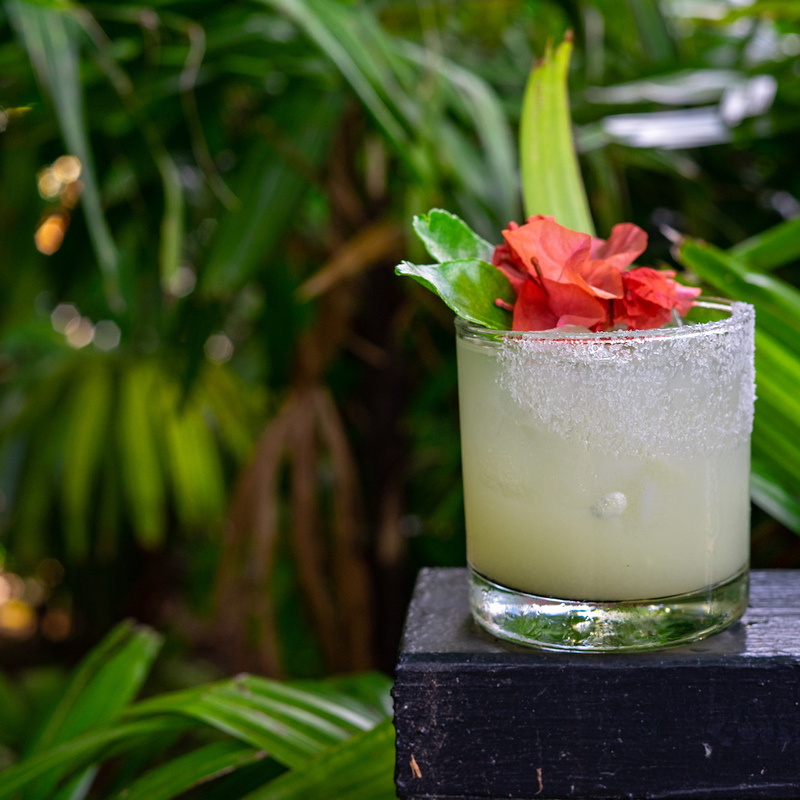 Award-winning The Broken Shaker has taken Miami, Chicago, Los Angeles, and New York by storm and now, for the first time, Miami’s tropical hotspot is bringing its eclectic spirit to London for an exclusive pop-up at Madison London from Tuesday 2nd October – Friday 5th October. 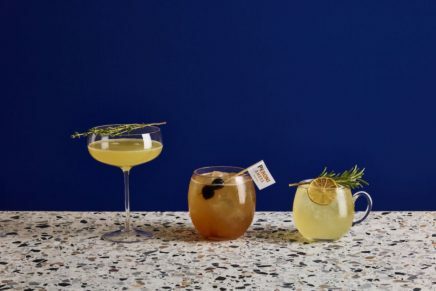 Equipped with a bespoke drinks menu from Bobby Eldridge, The Broken Shaker’s very own cocktail connoisseur, and Miami’s top female bartender Courtney Lane to assist , Madison will be shaken up to celebrate London Cocktail Week 2018 in fitting style. Currently ranked 18th on the prestigious list of the World’s Best 50 Bars , for a limited time only The Broken Shaker will create the ultimate urban oasis in London; the perfect after-work destination for cocktail lovers and late-night London revelers. The mixologists of The Broken Shaker and Madison will unite to offer guests an unrivalled cocktail experience in the heart of the City of London, with drinks served alongside spectacular views of the surrounding city skyline and a taste of the tropics thanks to The Broken Shaker’s signature “backyard” style tropical decor. 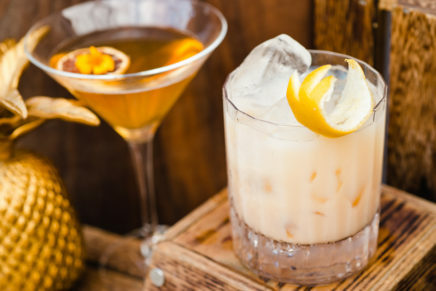 The two bars have jointly created a bespoke menu blending a mix of local and exotic ingredients to mark the festivities of London Cocktail Week. The drinks menu on offer will feature some of The Broken Shaker’s finest, inimitable creations. These include, the refreshing grapefruit and garden shrub infused Lion’s Club , whiskey-based Thai Tea Sazerac, and Coco-nut Case, composed of Olmeca Altos Plata Tequila, Koko Kanu, fresh lime, kaffir agave and a coconut citrus sea salt rim, sure to transport guests to the sun-soaked beaches of Miami. Alongside this, the expert skills of the Madison bar team will be readily available for guests to enjoy a selection of the venue’s classic aperitifs which include the Mocha Negroni , the tequila, vanilla and grapefruit-infused Sancho’s Special, and the Fair and Square : a concoction of peanut butter-washed Bulleit Rye, dark chocolate-infused Hennessy, red Vermouth, Benedictine and bitters.